By default, users have not been able to share their followers’ stories on Instagram, unlike the other social networks like Twitter and Facebook which have always been able to allow users re-share stories on individual storylines. 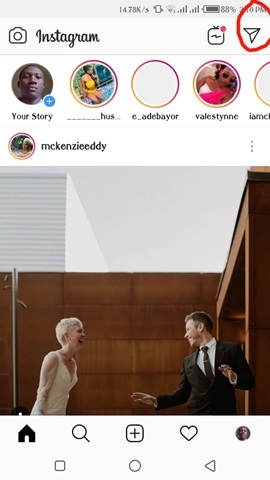 Instagram does this so that plagiarism is prevented and people are credited for their content. 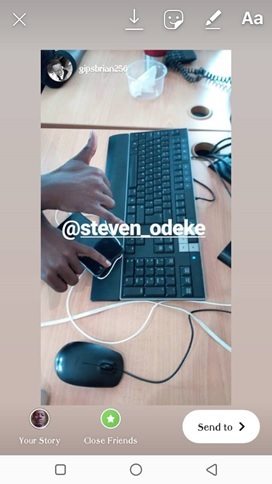 With that written down, we shall guide you on how to tag and re-share someone’s Instagram story. 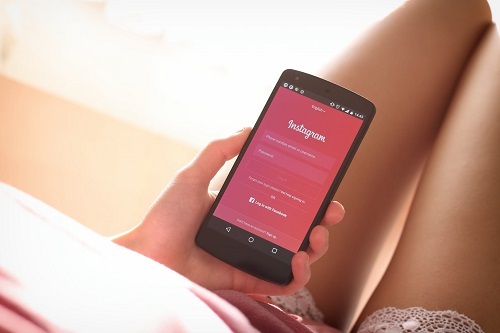 Capture a picture or video using the Instagram camera. Tap the screen and then use ‘@’ to be able to tag someone. 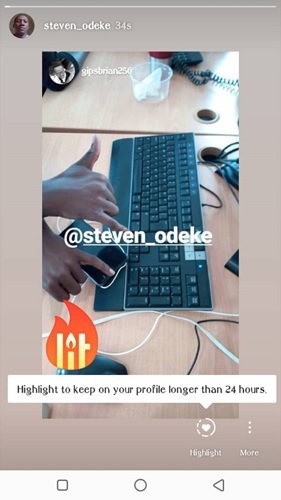 For example, @stephen.mbithi. 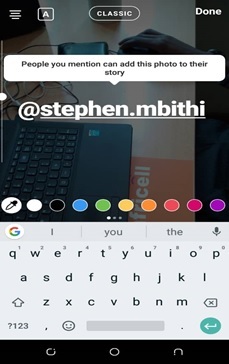 After typing the handle of the person you want to tag, a pop-up will appear notifying you that people you mention can add the picture/video to their Story as shown below. To share the picture, the tagged person will check their direct inbox by tapping the icon that looks like a folded paper plane at the top-right corner of the application (see below), then select the message in his inbox. 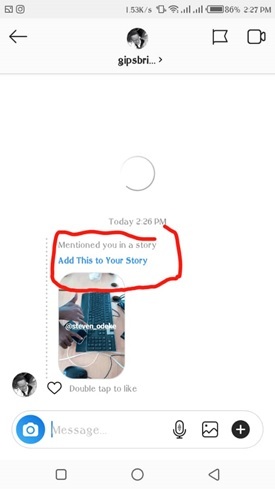 Inside the inbox, the person will see the message, which is a picture that they’ve been tagged in and a blue request prompting them to ‘Add this to Your Story’. Immediately the person taps the prompt, the picture will appear in an edit format where they are able to add any words or stickers of their choice as if it were their own, then add it to their own Story. After, they’ll click ‘Done’, still on the right-hand corner of the picture and then upload the story to their storyline. The story will stay for 24 hours as shown on the pop-up below the picture. When your followers watch your story, they will see the original poster’s username tagged at the top of the story.